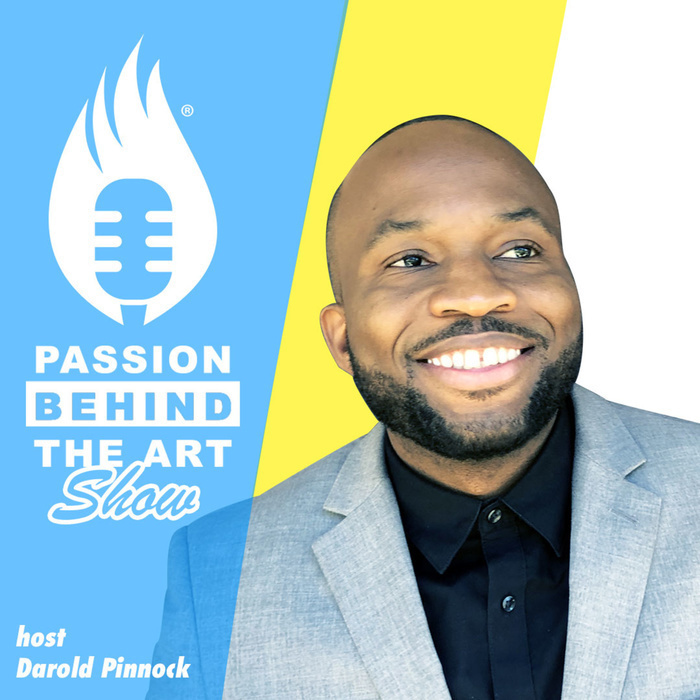 Passion Behind The Art Show is all about diving deep with epic creatives to learning the story behind their passion. Listen as each week you hear stories from designers, musicians, authors, startup founders and much more. As they share their process, routine and how they over came the odds that were stacked against them to create a better life for them and their families.